Bubblegum is a 1990s star, which has never lost its shine. Bubblegum has a sweet taste and aroma coupled with the happy and energetic effects. Growers will love the fact that this is a fairly easy grow and produces some of the biggest yields. In the world of commercial cannabis strains, there are certain types that just stay in demand despite the passing of time. 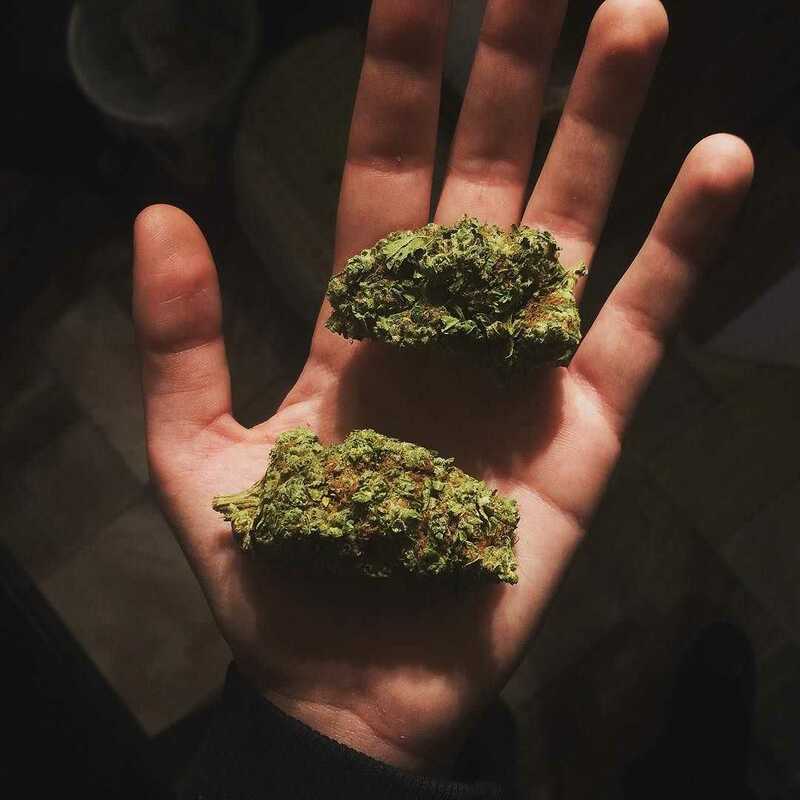 One of these strains is Bubblegum, an innocently named genetic marvel from the 80’s with the kind of moniker that belies its quality and legendary status. After being developed in the US Midwest, the strain was taken to the Netherlands a little later in the 90’s where it was further refined over the years into the Bubblegum we all know and love today. It didn’t take long for Bubblegum to start getting attention, and throughout the 90’s the strain won second overall place in the High Times Cannabis Cup awards, second in the Hydro category, and third in the Bio section. Whilst its days of winning Cannabis Cup awards may be in the past, the sheer quality and taste of Bubblegum has been more than enough to keep it in demand with discerning smokers to this day. Bubblegum is a near even hybrid with its indica side slightly taking the lead. Its 15-20% THC content makes it a fairly strong strain, fuelling the high that has earned Bubbglegum its legions of fans. The effects of smoking Bubblegum reveal its origins, providing a classic indica stone that harks back to decades past. Prior to the stone, however, you will feel a rush of euphoria courtesy of the plant’s sativa side. This subtle yet lingering and uplifting positivity ends up making Bubblegum a surprisingly great social strain. Once these mental effects have settled, the physical calming sensation reveals itself. The feeling it provides is truly fantastic, making a timely arrival and letting you know it’s in no hurry to leave. Strangely, considering its strength, Bubblegum only has a problem with couch-lock when higher doses are consumed. This all leads to a strain that is comfortable rather than excessive, with its mood-lifting and physically-relaxing properties lending themselves well to an evening both alone and with company. These well-balanced qualities make it ideal for medicinal daytime use too, as in lower volumes its effects allow you to function whilst still enjoying the strain’s effects. Problems that Bubblegum can help with include nausea, insomnia, pain relief, appetite loss, stress, and a number of other conditions. Bubblegum will certainly not leave growers too hungry for more owing to its sizeable yields that can be as high as 500g per m2. Because of the strain’s utility for daytime and medicinal use, however, you may find yourself getting through your Bubblegum harvest quicker than anticipated. 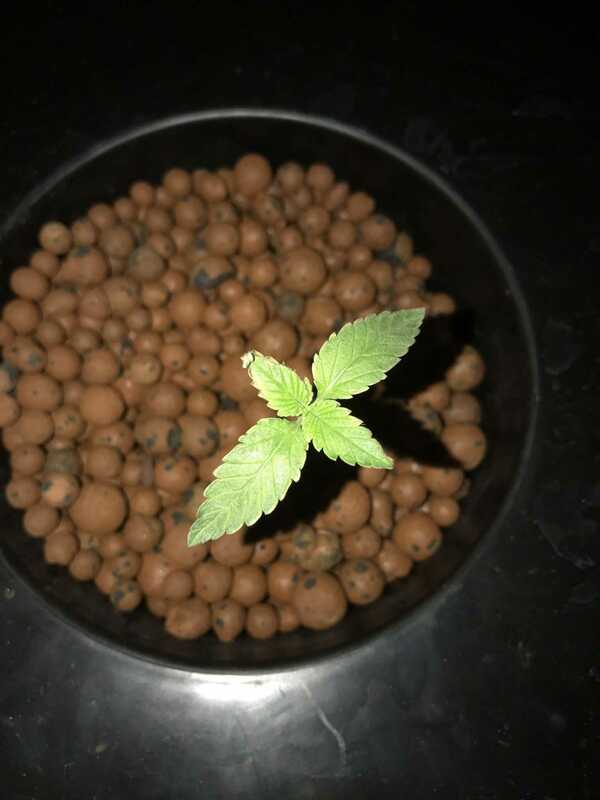 Bubblegum is not the most demanding strain out there and will likely prove a breeze for experienced growers, but newbies may have to take care to ensure their plant reaches its potential. Even for the less experienced, however, it is simply a matter of watering and feeding Bubblegum regularly whilst providing adequate ventilation to keep it happy. Growing to just 120cm the plant will be manageable for most, taking only 8-10 weeks from seed to flower too. It is generally easier to grow indoors than outside, ideally using a soil or hydroponic medium. Those wishing to make their plant yet more well-tended can utilise the Sea of Green (SoG) growing method for the best results. Outdoor growing is possible, though you will need to find a location that is at once sunny yet sheltered enough to protect the plant from rough winds. An outdoor harvest will come in late September or early October, though given the plant’s preference for an indoor environment it may be easier simply to grow inside. Second only to its incredible stone, Bubblegum is famed for the delicious taste that lent the strain its name. It packs one sweet flavour that is akin to the taste of old-fashioned sticks of – you guessed it – bubblegum, in all its sugary fruity sweetness. This smooth flavour is no simple saccharine blast, however, with a sour streak running through it that gives the taste depth and distinction. This is evident on both the fresh inhale and the more tempered exhale. It is this special mix of flavours that has not just won the admiration of countless weed aficionados, but also cemented the legacy of the strain worldwide. As with the taste, the scent of Bubblegum has its hallmark sweetness that is all the more irresistibly potent when the bud is cured correctly. Visually the bud also demonstrates an innocent inflection in its colouring, sporting a lighter more pastel green shade than many that is accompanied by dispersed flecks of orange hair. Alongside these is a dusting of trichomes that, along with the scent, could fool you into thinking it was finely coated in sugar. All these qualities come together to create this unique strain that has proven its worth over the decades and remains just as popular today.